Looking for a luxury rental? 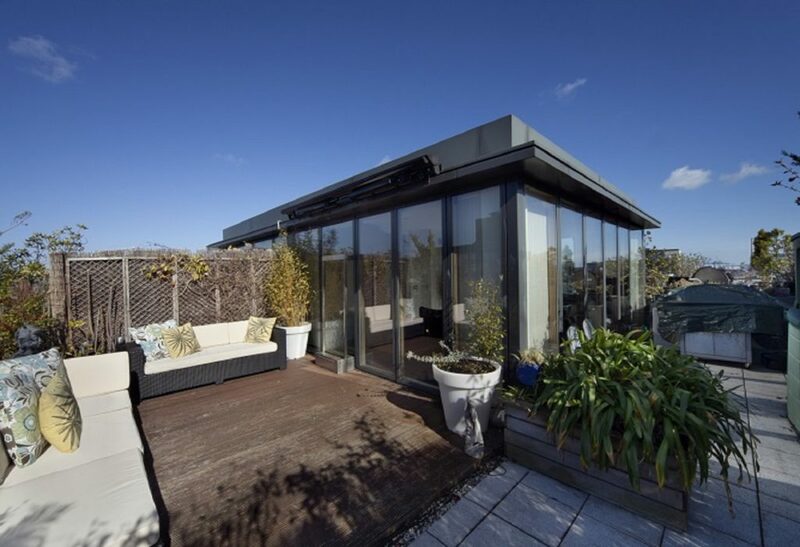 These three properties are situated in the sought-after locations of Grand Canal Dock and Churchtown – ranging in price from €2,700 – €5,000. 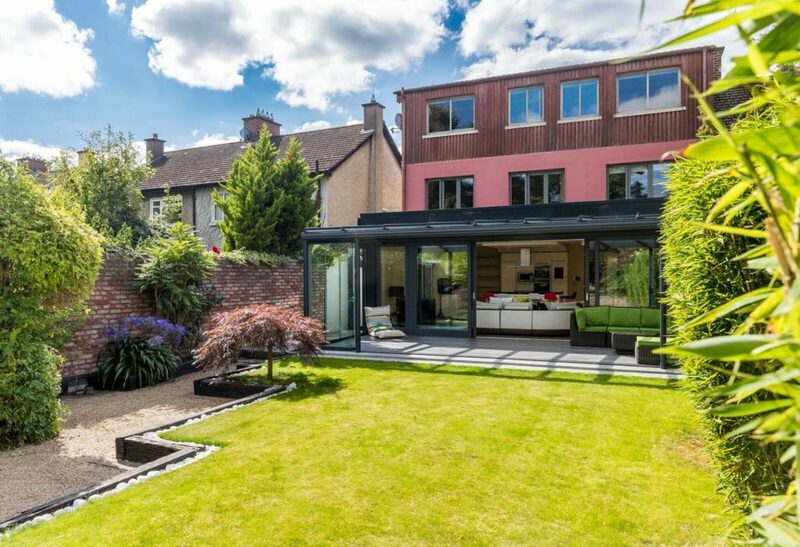 We have extensive experience in the letting and management of luxury properties throughout Dublin. Our expert team are available to discuss your individual property requirements. Rarely does a property of this calibre come onto the rental market. 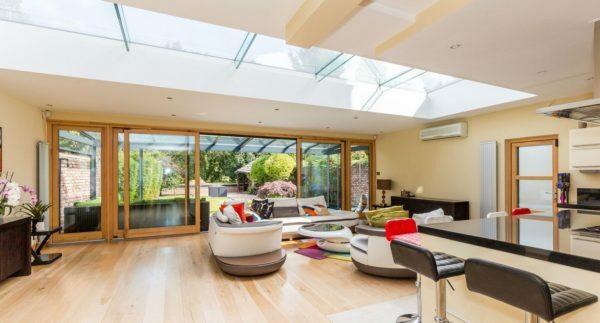 This four bedroom semi-detached family residence was recently refurbished to the highest of standards. Situated behind secure electric gates and monitored by cameras its gravelled fronted drive has ample parking available. 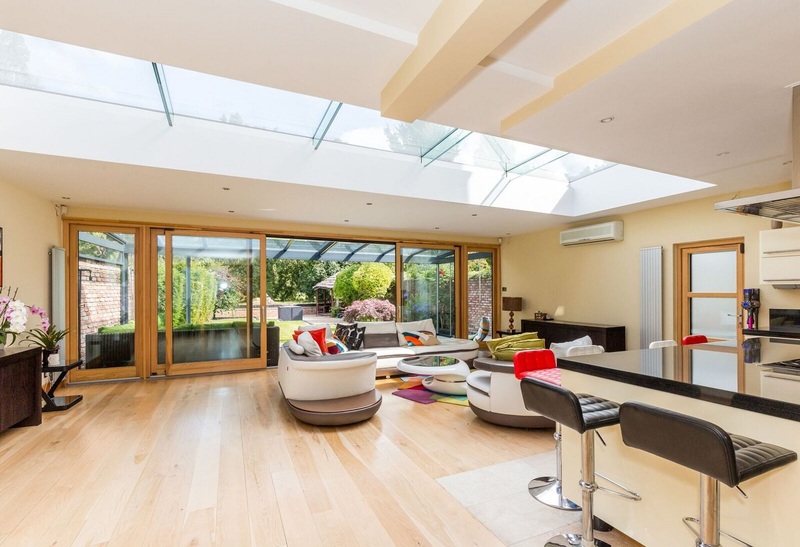 Over three levels the stylish interior is immediately appealing and consists of a light filled entrance hallway, family room, a stunning large open plan kitchen/ dining and living area with floor to ceiling sliding doors leading into a large winter garden room with sliding door access onto the rear garden. A utility room and downstairs guest wc complete the lower level. The upper level has four impressive bedrooms, master with en-suite and main bathroom. The top floor attic room is exceptionally spacious and suitable for home office/ living room or cinema. Located in the heart of Churchtown with a host of amenities on the doorstep. 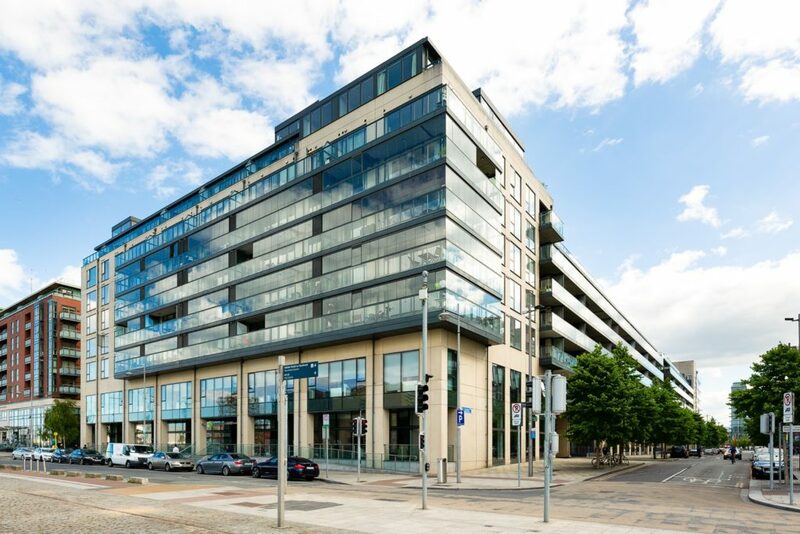 This exceptional two bedroom apartment located in the prestigious development Hanover Riverside enjoys stunning views of the River Liffey and Dublin skyline. Immaculately presented, this bright and spacious apartment features wood flooring throughout; floor to ceiling glazing allowing an abundance of natural light to flow through the apartment; underfloor heating; terrace off the living room from which to enjoy the superb view and a further terrace off the master bedroom. Accommodation comprises entrance hallway, open plan living/dining room, fully fitted kitchen with all necessary appliances, utility room, two double bedrooms, master en-suite and a further family sized bathroom. This apartment must be viewed to be appreciated.